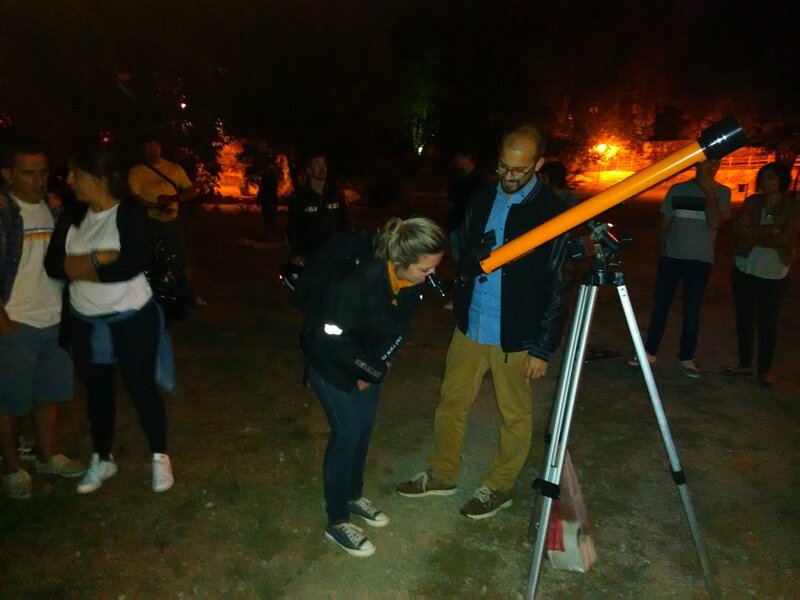 New Acropolis with the collaboration and support of the municipality of Viseu, carried out the activity “Watching the sky” in the beautiful scenery of the “Quinta da Cruz”. In a practically full auditorium, Enrique Cochetas, astronomer and director of New Acropolis Braga, presented the lecture ‘Archaeoastronomy and the Cult of the Stars’. 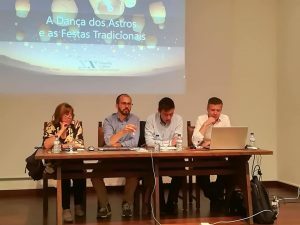 José Ramos, director of New Acropolis Viseu, spoke about “The dance of the stars and traditional festivities”. And, Françoise Terseur, assistant director and trainer of New Acropolis Viseu, spoke on “The Stars within Us”. 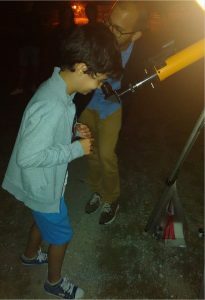 Then came the long-awaited astronomical observation accompanied by a picnic for all attendees led by Henrique Cachetas.